Amr Abu Lila, the Arab terrorist who killed two Israelis and grievously wounded another in the center of the large Samaria town of Ariel was killed yesterday in his hideout near Ramallah. His killing followed a gun battle between him and the IDF, in which he used the same M16 rifle that he stole from his first victim, Staff Sergeant Gal Keydan. IDF forces suffered no casualties. 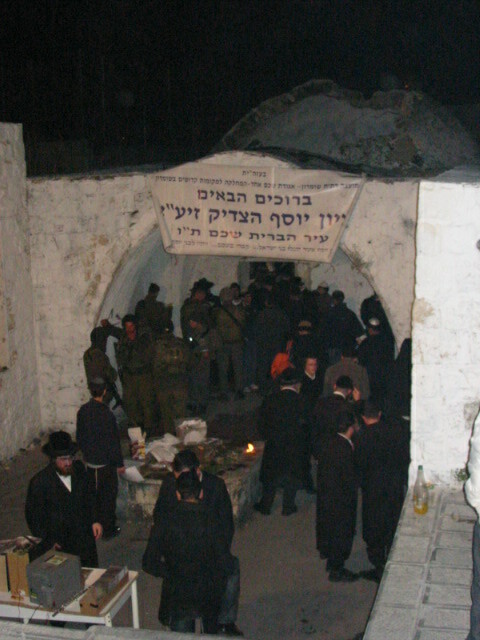 In an unrelated incident this morning, two Arab terrorists arrived at the holy site of the Joseph’s Tomb near one of the largest Arab cities in Samaria, Shchem. Shchem is an ancient city that is mentioned numerous times in the Old Testament. In Roman times it was an important Jewish and Samaritan center, which is why when the Jewish revolt against Roman occupation failed in 70 AD, it “merited”, along with the entire Province of Judea and its capital Jerusalem to be erased from history by being renamed. 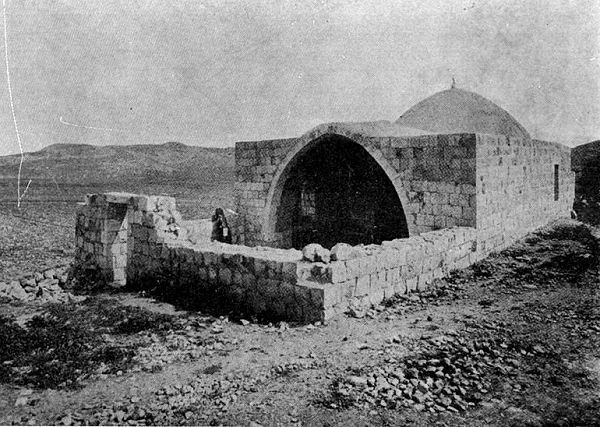 Joseph’s Tomb in the early 1900. There was nothing at all around it. While Judea was renamed Syria Palaestina, a name that unfortunately stuck, and Jerusalem Aelia Capitolina, which did not stick, Shchem was renamed Neapolis (New City), and ironic name, because Shchem is one of the oldest Canaanite cities and one of the oldest cities anywhere in the world. The name, however, stuck, under the Arabic mispronunciation: Nablus. 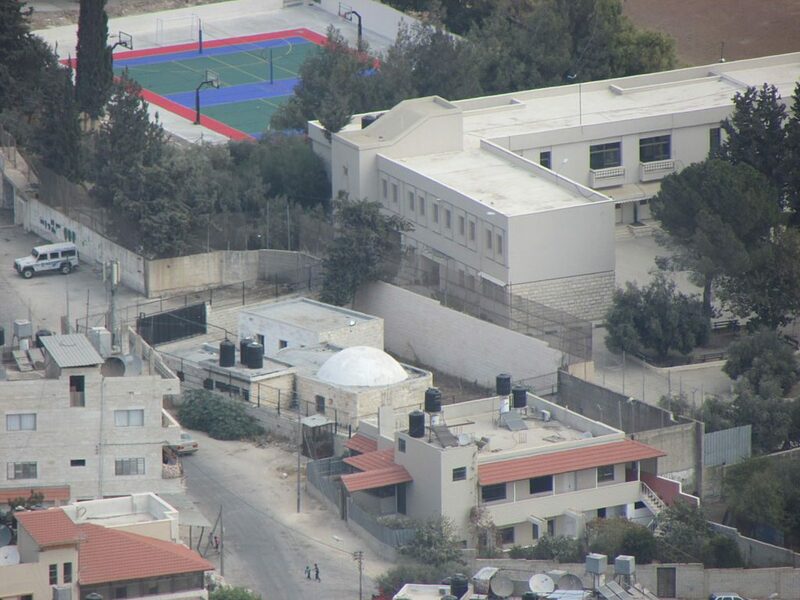 The terrorists proceeded to throw explosive devices at IDF troops stationed at the Joseph’s Tomb compound and were killed when the troops opened fire and their vehicle was rammed by an IDF D9 armored bulldozer operating nearby.